Borderlands: The Handsome Collection is a compilation of Borderlands 2 and Borderlands: The Pre-Sequel! for PlayStation 4 and Xbox One, along with all of their accompanying downloadable content, enhanced local multiplayer, and the ability to transfer save data from their respective PlayStation 3/Vita and Xbox 360 versions. 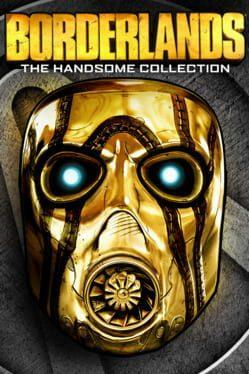 Borderlands: The Handsome Collection is available from 21.79 to 21.79 from 1 shops.